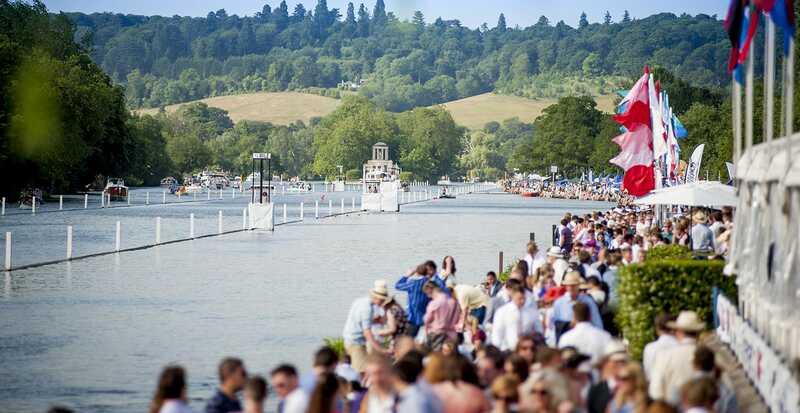 The Henley Royal Regatta was first held in 1839 and undoubtedly the most prestigious regatta held in the world. Pre-dating any national or international rowing organization it has its own set of rules by which it governs while still being recognized by the world governing body and much the same a Wimbledon. For over a century, crews from across the world have come to compete at what is viewed as the pinnacle of rowing each year as Olympians and elite competitors come to test their skills in this unique format in front of Royalty of the River Thames outside of London. 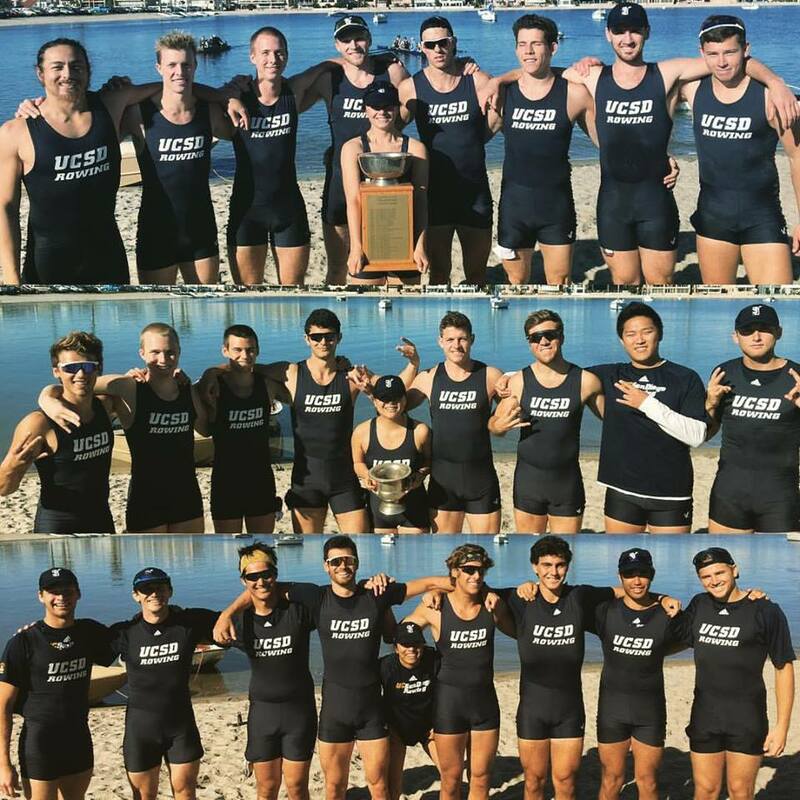 Having celebrated the 50th Anniversary season last year in 2016-17 and having accomplished goals of winning big races like San Diego Crew Classic and attending the IRA National Championships multiple time our team asked the question, “What does the next 50 years look like for UC San Diego Rowing?” How do we become better and compete at the highest levels? With a senior laden crew, the answer quickly became to challenge themselves the same as the elite schools of rowing do annually… Attend the Henley Royal Regatta at the end of the season! Across the United States the top collegiate crews such as Harvard, Yale, Princeton, Cal and Washington annually end their seasons by attending the Henley Royal. Even after a National Champion has been crowned, they extend their training and continue to test themselves and their athletes at the highest of level. Elevating to this stage adds to their experiences and showcases their program and their student-athletes worldwide. It is time for UC San Diego Rowing to embrace the next 50 years and not limit itself to comfortable racing in Southern California. To look into the future and have our student-athletes, parents, and alumni have bigger expectations of UC San Diego Rowing and to have our student-athletes experience what racing at the highest levels are. Please support UCSD Men’s Rowing to help us make a historic trip to London where UC San Diego competes at the Henley Royal Regatta for the first time! Please consider giving to UCSD Men’s Rowing campaign. Your gift is tax-deductible, and every gift is greatly appreciated! Please consider sharing our project with your family and friends on Twitter and Facebook. We'll be trending with the hashtag #TritonsRowToHenley. Thank you so much for your gift and your support of UC San Diego and Triton Men’s Rowing! Your gift will sponsor meals for one student-athlete for one day. Your gift will sponsor the transfers to and from Heathrow Airport for one student-athlete. To comply with Henley Regatta dress code, your gift will sponsor one student-athletes' dress jacket with embroidered school crest. Your gift will sponsor three student-athletes' London ground transportation for the entirety of the trip. Your gift will sponsor one student-athletes' entire lodging while in London. Your gift will sponsor the round trip flight for one student-athlete.